It is amazing what a few small drops of oil can do to your skin and hair. I have combination skin and it seems to have a life of its own, dry here, oily there, you name it! Whether I am stressed and it flares up or the weather causing it to be dry along with my hair, I mean that struggle is real. In the jungle of products out there it is hard to know where to look and what you actually need, and I find that some of them also have ingredients I do not approve of. 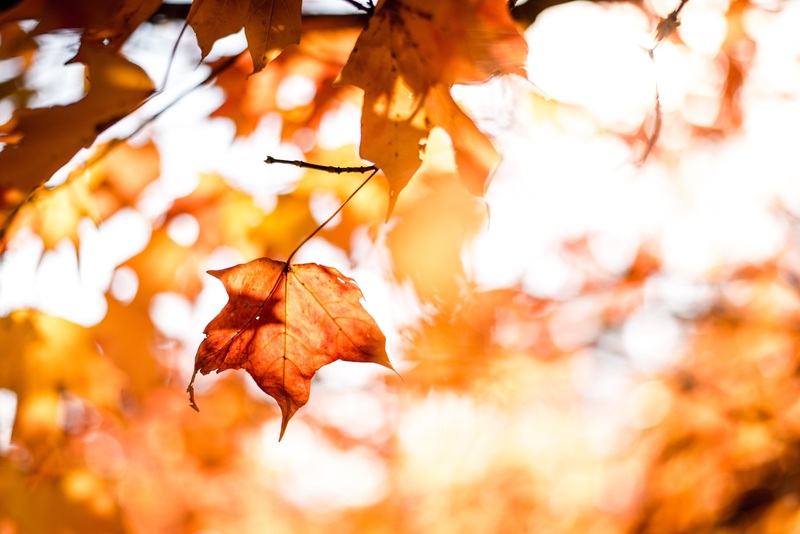 I have been lucky enough to receive a bundle of gorgeous oils for my skin and hair and I have trialed them so you can know which one might be best for you this coming Autumn. The first product is the from Angela Langford, the Bloom & Glow Radiance Restoring Face Oil which is an oil filled with the goodness of chia seed and sea buckthorn. I am always a little apprehensive when it comes to adding oils to my face as on occasion I break out, but the beauty with Bloom & Glow is that you can mix it with your moisturiser and apply it easily that way so as not to add too much oil to your skin. I decided to use it during the night and in turn wake up with radiant skin, well of course it will take a few uses but my skin still feels renewed. Bloom & Glow contains some amazing ingredients that all work wonders for our skin; imagine all your skin goes through on a normal day from sun damage to pollution. Firstly it has Vitamin E which is well known for its repairing and protecting purposes, Q10 is also in there, something we hear about a lot when it comes to our skin care and for good reason as it regenerates. Chia seed and rose hip heals and repairs followed by Omega 3 which helps reduce those fine lines and bring back elasticity, helping us look youthful for longer, which is always welcome! Theses are just a few of the many beautiful ingredients contained in this precious little flask, it has so much goodness in every drop and treats every aspect of what your skin could need whether its renewing, protecting of clearing. It has a lovely clean scent and does not feel heavy or thick to the touch, I can definitely see and feel that my skin looks fresher. Plus as a cherry on top Bloom & Glow is 100% natural and Vegan/Vegetarian friendly. For more information see online. 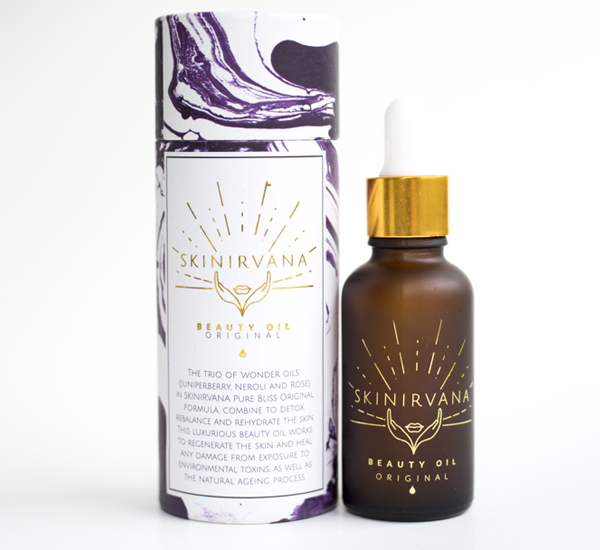 I also trailed the SKINIRVANA Original Beauty Oil. It is actually a trio of juniper berry, neroli and rose oil all in gorgeous little package. It is a mix that sets out to detox, rebalance and rehydrate your skin. What else do we want right? In this day and age we are subjected to so much outer damage on our skin, sunshine exposure and pollution being the most harmful. This oil is there to restore your skin from all that, but also maintain your skin through the inevitable exposure progress. This oil is there to be used as your morning and nightly moisturiser, no other products needed. You start off my warming it up in your hands then move on to massage it in for two minutes moving upwards and outwards. It has a very subtle scent but very fresh. It absorbs quite quickly so there is no need to worry about it feeling like a mask on your face and you are left with a silky smooth skin. SKINIRVANA is 100% natural, all chemical free and contains over 95% organic ingredients, which for your face and the environment is bliss. Mary-Rose Lobo, who has learned that her skin did not work with your normal commercial skincare products, began her journey to create her own product, and thus SKINIRVANA was born. For more information see online. Last but definitely not least I trialed two products from Malavara, I received the Lime Vetiver Dry Silk Body Oil and also the Ultra Luxuriant Hair Elixir. I started with the Lime Vetiver Dry Silk Body Oil, and after looking at their website I realised I had no idea how advanced it actually was! You see they work with your Ayurvedic marma points, basically your vital energy points. So you massage the oil onto your body on these particular vital energy points to drain your lymphatic system of toxins and boost circulation and to give you energy. Luckily for me there were charts of these points on your neck and shoulders, legs and torso available online. Every point has it’s own function, so for instance if I wanted to revitalise my soul during this tricky time I am going through then my feet have three points I can massage to release pressure and rejuvenate my mind. Your neck as well is the door to receive your stress and tension but also drain toxins, so astonishing to learn all this! I am totally going to see how this aids me in the long run. The scent of the Lime Vetiver Dry Silk Body Oil is amazing, fresh and slightly stronger than the other oils, I liked that it felt like I had just stepped out of a spa. 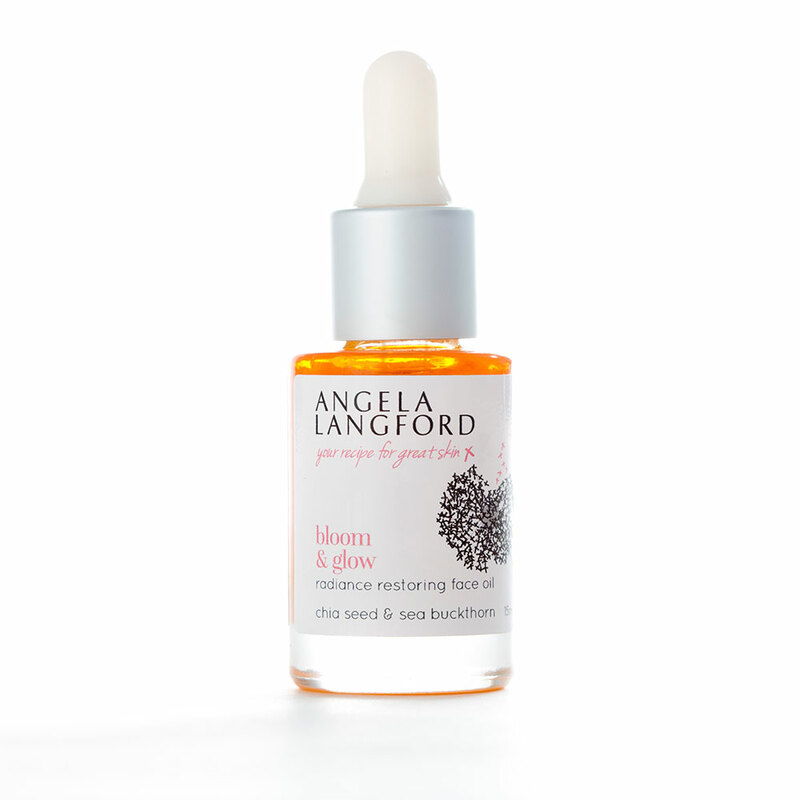 This oil is a blend of apricot kernel rich in unsaturated fatty acids and vitamin A; moringa oil which for centuries is known for its nutritive properties filled with vitamins, minerals amino acids and fatty acids; a bit of rosemary and a beautiful blend of eleven pure essential oils. This is totally part of my daily routine now! The second product became something I would kick myself for not remembering to add before my shower, you see the Ultra Luxuriant Hair Elixir is supposed to be added 30 minutes before you wash your hair. With this product you are still working with your Aurevedic marma points but on your scalp. Here you can restore calm and balance with one point, reduce stress and insomnia with another. With this product and the right application you can restore calm and balance and relieve headaches, stress and anxiety, I say yes please I’ll take one of everything! The trick when massaging your scalp is to bend from the waist with your head upside down and massage in the oil, this will do the trick. This product not only helps with all these amazing things but it also prevents your hair from absorbing too much water making it break less. The trick here is to comb the oil through your hair focusing on the ends and the top layer. I did not know that your hair actually gets damaged and breaks more easily by absorbing more water? And my Scandinavian hair really needs all the support it can get in this area. The oil does not really have a scent that I can pick up, but this is fine as most times I like the scent of my shampoo and would not want that to be over shadowed. It is not heavy nor does it make my hair limp, this is something very important to me as I have absolutely no natural volume! This oil contains so many great ingredients, for example hairy basil root that has healing properties stimulating hair papilla cells and rejuvenates the scalp; amala that is a rich source of Vitamin C; coconut and sweet almond oil are among many other ingredients. I am so intrigued to see what this product will do to my blonde locks and mental state in the long term! For more information see online.